Multi Metals stock a range of aluminium sheet ready for short-notice delivery to manufacturing businesses. Our stock includes materials suitable for a host of applications, such as light fabrication, enclosures, vehicle body repairs, architectural flashings, signage, cable sheathing, kitchen splashbacks and model making. 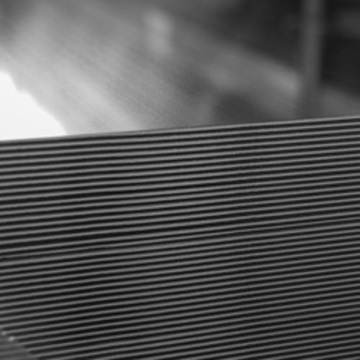 We have aluminium sheet available in thicknesses ranging from 0.8mm to 3mm and in standard sizes. Should you need sheet in non-standard size, we have the facilities to cut sheet to custom sizes to meet your precise requirements. Multi Metals has an established aluminium stockholding operation, with a global sourcing network and the ability to store materials either at one of our warehouses or close to your manufacturing site to ensure availability. Should you have an ongoing requirement for aluminium sheet, our experienced team can find the most cost-effective and efficient way to source it, improving availability without tying up your working capital. Contact us for more details about our aluminium stockholding services. Download the datasheets below to find out more about the grades of aluminium sheet stocked by Multi Metals. 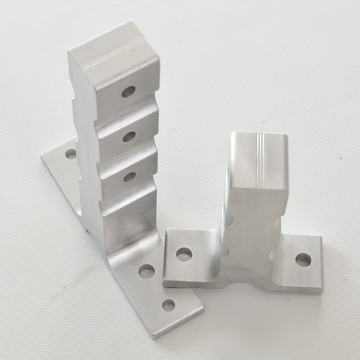 Contact Multi Metals to discuss your aluminium extrusion requirements and request a quote. Contact Multi Metals today to discuss your aluminium sheet requirements and how we could help to reduce your costs.